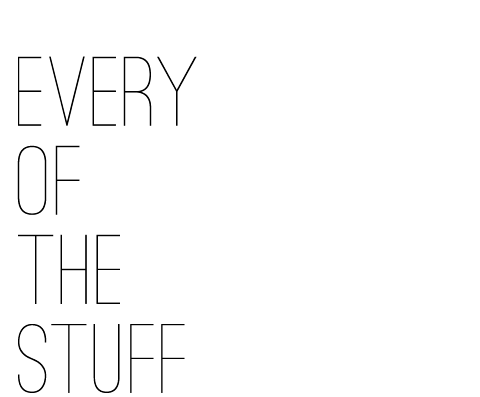 EVERY OF THE STUFF: SON OF A SAILOR // we're a Tidbit! 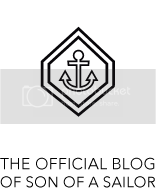 SON OF A SAILOR // we're a Tidbit! we got our backordered supplies in (holy crap, that was stressful!) just in the nick of time! we are catching up with our current orders today and tomorrow, but hope that we’re going to have a few more! 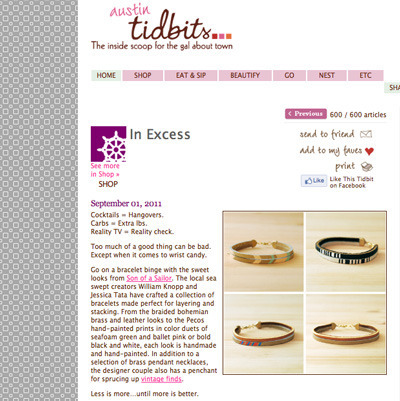 Austin Tidbits just ran an editorial about our bracelets on their daily site! they’re doing a giveaway, too, so go enter for your chance to win one of four Pecos bracelets! and if you haven’t started following Austin Tidbits, and you live here—-get on it! they have so many great fashion, events and entertainment posts about the city. alright, off to finish these orders!